A family style veterinary practice focused on doing right by you and your pet. Proud to be the veterinarian of choice for your community. 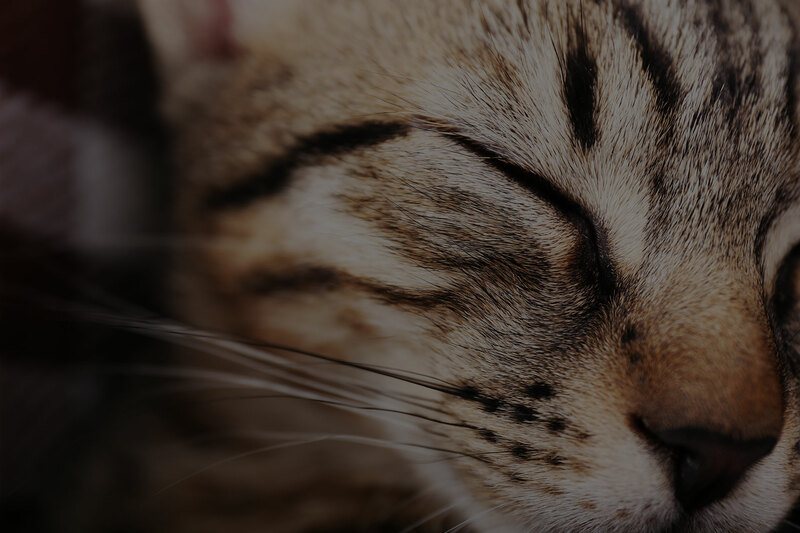 Thousands of your friends and neighbors have trusted us with their dogs and cats. 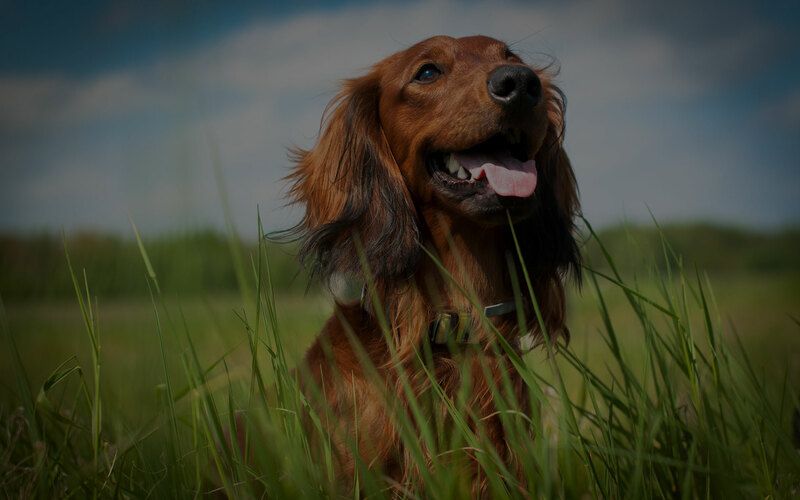 Our team collectively has over 100 years of experience providing expert veterinary care. Scherville, Highland, New Elliot, Griffith, Dyer, Hammond, St John, and more! Deer Run Animal Hospital is able to bring you an advantage that few other veterinary practices in the country can offer: two teams under one roof. 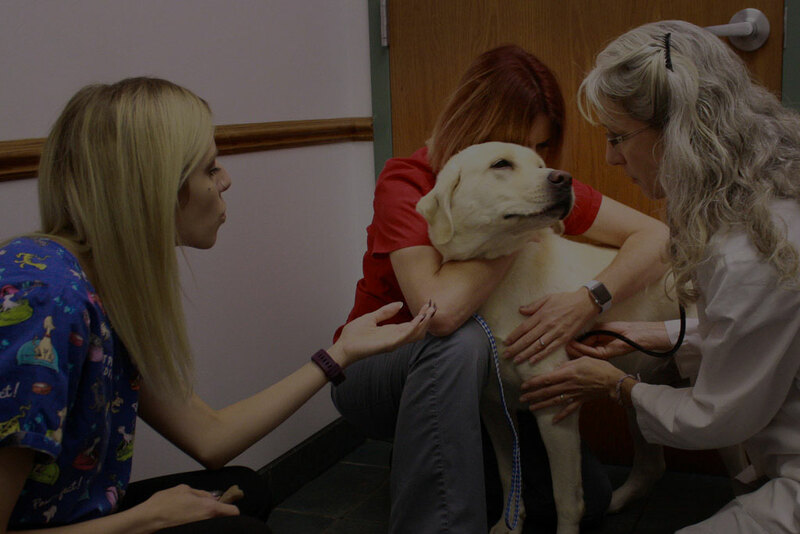 We have taken the extraordinary step of joining forces with Cooley Animal Clinic in order to elevate the client and patient care that we can provide. Your dog or cat will now have access to an incredible diversity of skillsets, expertise, technology, and capabilities. It raises the bar for veterinary healthcare. Because you deserve no less. We want you to see for yourself – so just give us a call and say hello. On average, pet owners spend over $35,000 on their pet over their lifetime! The financial cost of pet ownership can be extraordinarily high. 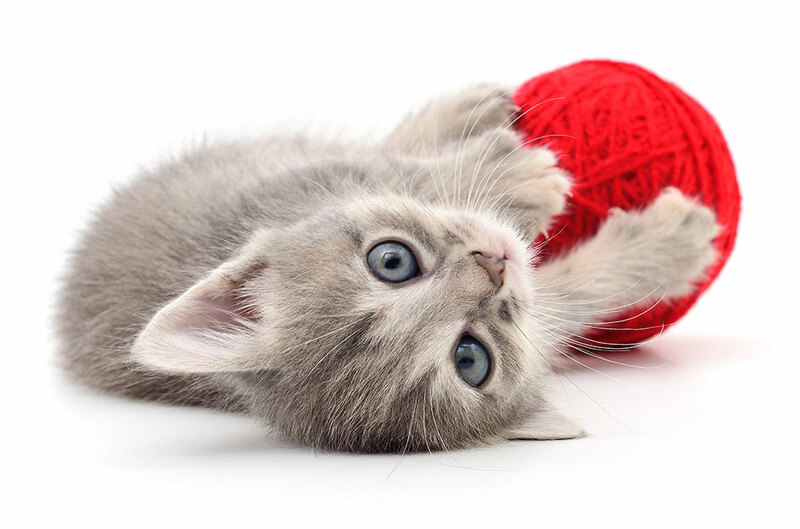 We are committed to helping you make smarter decisions in caring for your pet. One of the best and easiest ways of reducing the cost of pet ownership is by making regular preventive appointments. For about the cost of a decent meal, you can take a powerful step towards your pet’s happiness and long-term health. These visits are important to administer regular preventive measures (vaccinations, parasite control), establish a health and behavioral baseline (so we are quick to spot if/when something goes amiss), and catch any health problems early on – when they are much easier and less expensive to treat. It’s an incredibly smart decision to make for so many reasons. Just click the button below to request your appointment, and we’ll handle the rest! When you’ve had a long day, he’s there. When you’re feeling overwhelmed, he’s there. When you need a friend, he’s there. I take both of my cats that were each brought in as strays to this vet. Dr. Van Winkle is always so knowledgeable, compassionate and wonderful with both of my cats. Their staff, especially Chanel, always follows up and are so patient and helpful. Their wellness plan that they offer is an awesome option for college students and pet owners on a budget. Cannot recommend enough, thank you so much for all that you do! 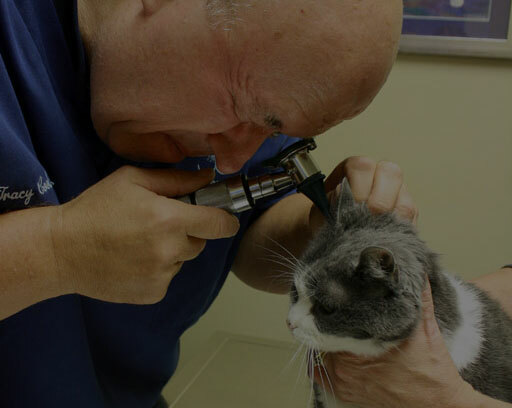 I have been taking my cats to Dr Cooley for over 15 years. He is very knowledgeable and takes all steps necessary to pinpoint the problem, as well as advises of risks of treatment or procedures. The staff is so kind and compassionate. I can’t imagine taking my animals anywhere else. Once again Dr. Cooley & his staff have gone above & beyond for helping us care for one of our animals. This is the clinic to bring your animal to if you want caring professionals who will treat your pet like family.